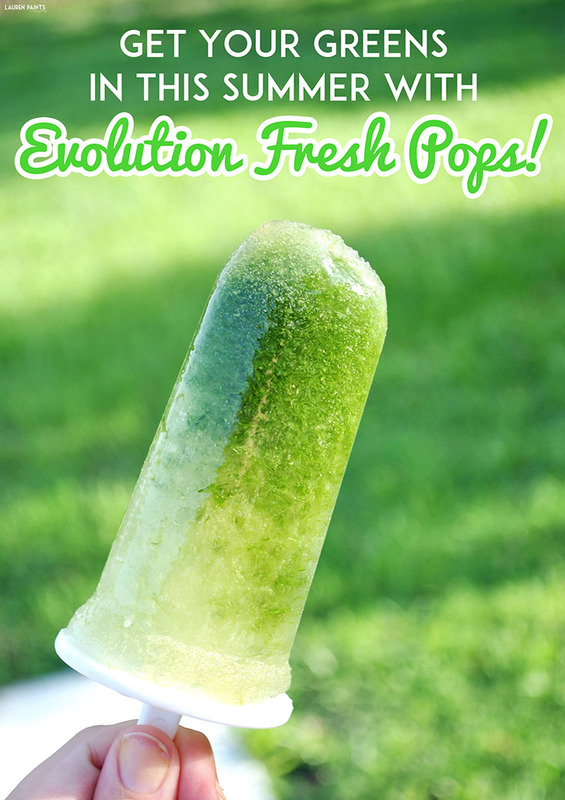 Get Your Greens In This Summer with Evolution Fresh Pops! 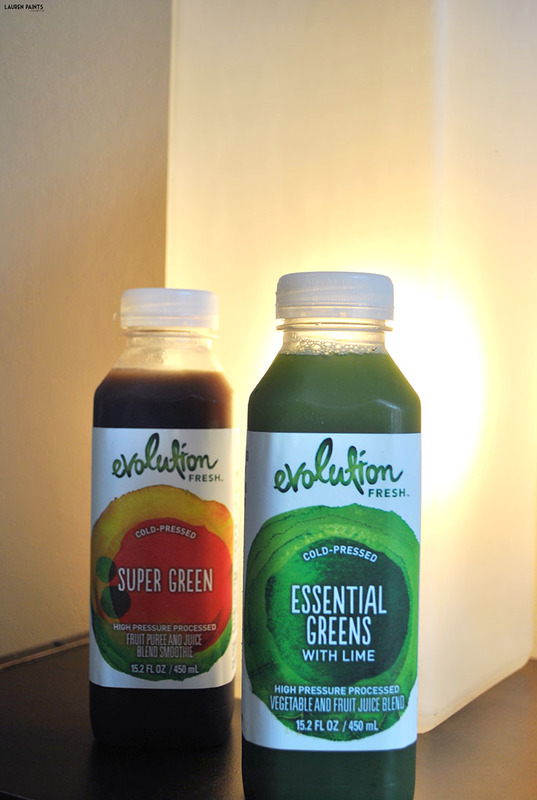 Today's discussion is brought to you by Evolution Fresh. Sometimes I like to get a little creative with my veggies, because who wants to eat a salad over and over again? While eating healthy is a huge priority for me right now, I'm trying to find different ways to enjoy in the foods I need! 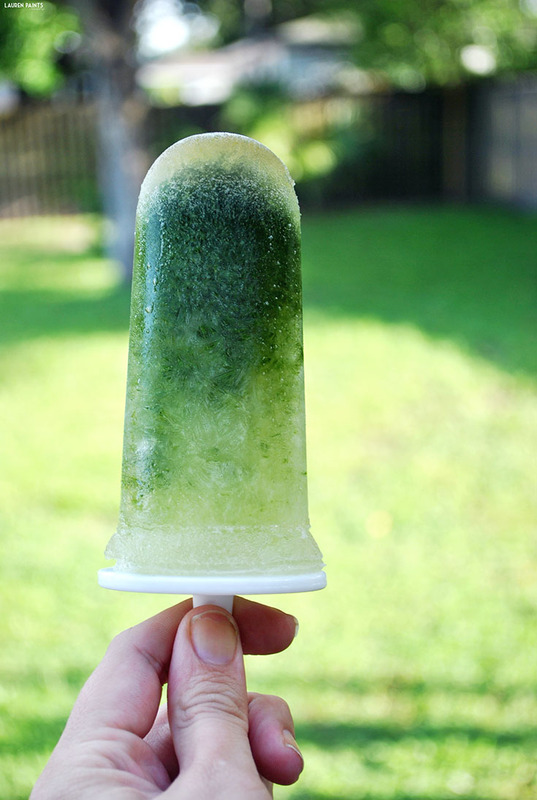 I went through all kinds of ideas, brownies with juice as an ingredient, mini key lime and cucumber desserts, and then it came to me, simple popsicles are the answer! 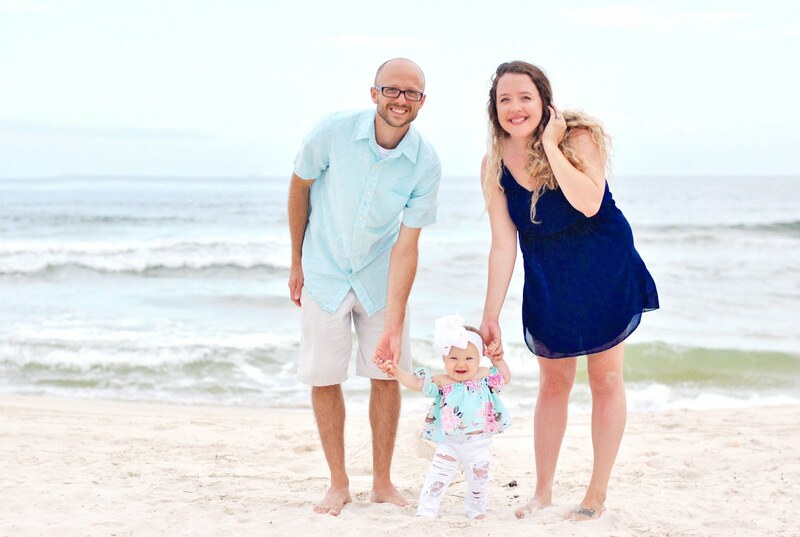 I've been craving something cold and delicious, especially because all we've been doing lately is moving stuff into our new place in the hot, hot heat! 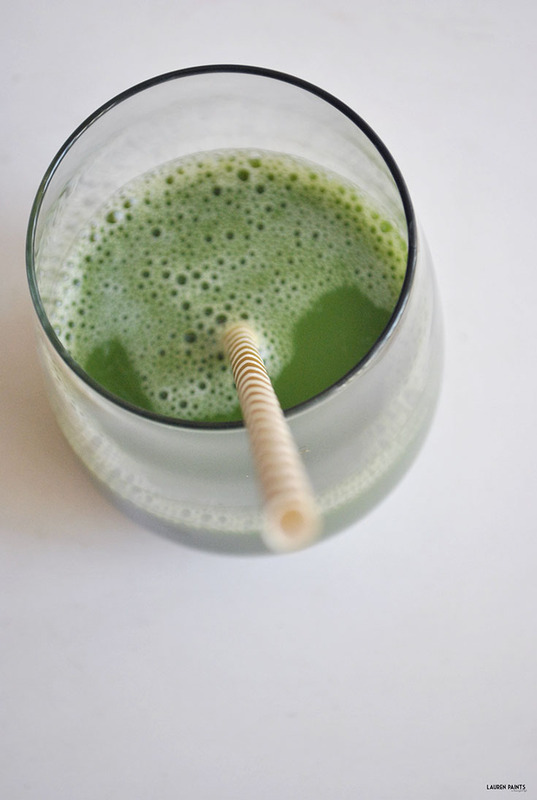 After a long day of painting at the new place and then moving my closets contents over, I whipped up some green tangy juice pops while I let hubby unload the car. Making popsicles with Evolution Fresh juice is super easy, all you have to do to make these beauties is pour your juice into a pop maker, or you could use other small containers and popsicle sticks. 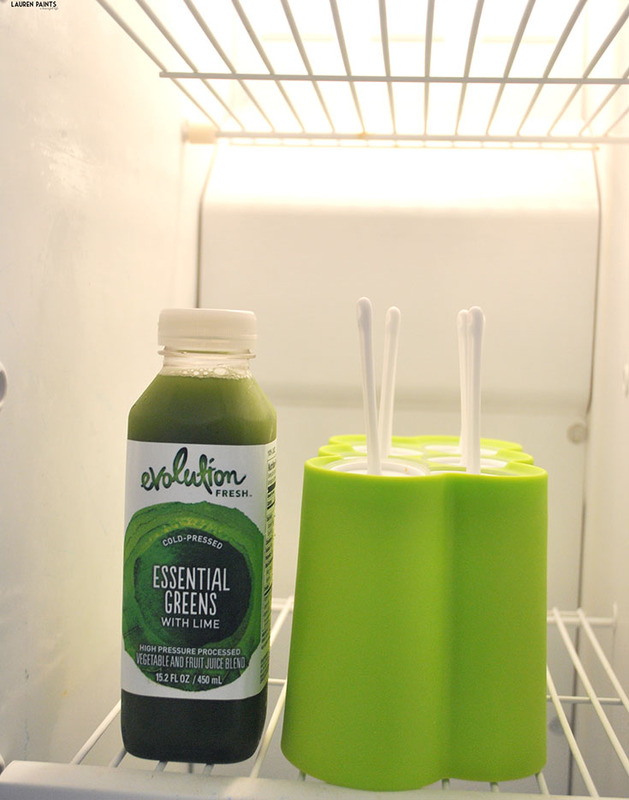 I used the Essential Greens juice and then added a few slices of berries into a couple of the popsicles and placed them in the freezer. Next time I may add a pinch of almond milk and use a different flavor for variety, but these turned out absolutely delicious with nothing added as well! After putting away some of our stuff and waiting a few hours for the popsicles to freeze, I finally had the chance to settle in on our back porch and enjoy an Essential Greens popsicle and it was a dream come true! The tangy flavors make one of my favorite healthy juices, but the combination of all these flavors frozen is absolutely amazing! I'm really enjoying my veggies this summer and love finding new ways to incorporate greens into my diet, what's your favorite green veggie infused recipe?